The day started poorly. It was raining and the cat managed to get under foot on my way to the treadmill to start climbing the hill that never seems to end. The day didn’t get better when breakfast time came and there was no milk left for cereal, or any cereal for that matter. Then when it was time to leave the house and as soon as the car started the low fuel light came on and the car started with that annoying pinging sound it has to remind you to pay attention to the problem. It was at this time that frustration fully kicked in…then I chose stopped being frustrated and was awesome instead. Is it really that easy to turn your mindset from one place to the next? 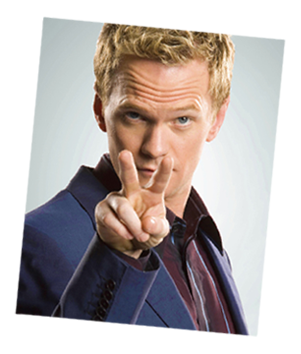 Barney Stinson says it is and therefore it must be! Have you ever had that day that started poorly and ended great? Can you look back and find what it was that made that change in the day for you? What can you do when the day turns badly for you? Yes it is that easy to change your mindset. Wayne Dyer has told us that if you “change the way you look at things and the things you look at will change” so go change the way you are looking at things. There is another Barney that is well known and that was never allow in our home and this Barney also reminds us of the benefits of a positive outlook on life even if at times a little child-like. 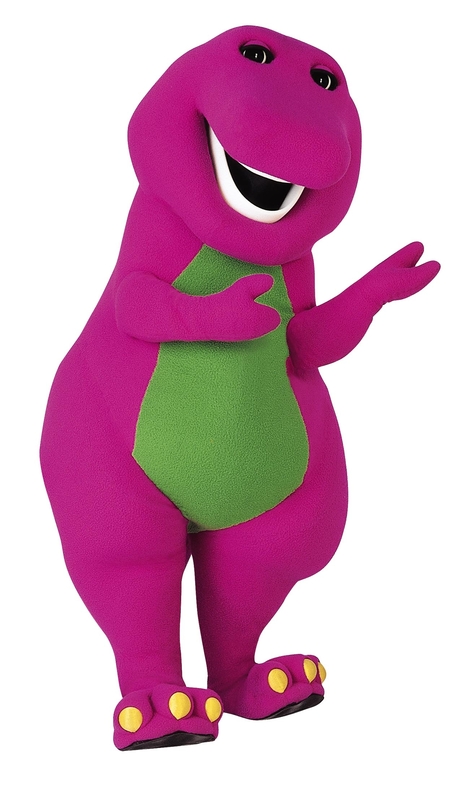 Barney the dinosaur can often be heard saying that things are Super dee-duper and his television episodes would often end with his well-known song “I Love You”. That is a powerful mindset that this giant purple talking dinosaur shares with children around the world. Tell me that song isn’t in your head now and your mindset hasn’t changed? The question is did it change to happiness or frustration that you are singing that song? Just remember you don’t have to be frustrated you can choose to be awesome instead! Darth Vader didn’t wait – why are you? Soup Cook-Off Could you win? One Barney is a disgrace to the name and the Cenozoic Era, the other is legendary. Both Barneys have made my life better at some point in time. Great message and much appreciated for those of us with “half empty” tendancies at times. Great message and I am smiling as Barney sings in my head! Thanks for changing the tune in my head! Very good written information. It will be useful to anybody who utilizes it, as well as yours truly :). Keep doing what you are doing – for sure i will check out more posts.